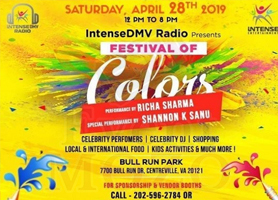 DJ G2 Entertainment presents 3rd annual Bollywood Dandiya! 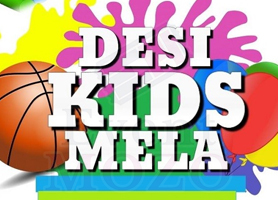 Come join in all the Fun, Entertainment and Masti. 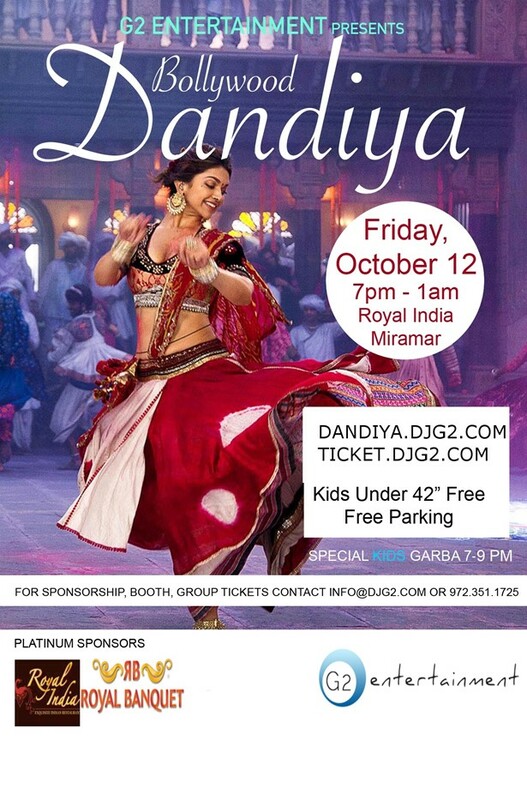 Bring your friends, family and little ones to enjoy Garba/Dandiya/Sanedo with a twist of Bollywood. * Kids under 42 inches are FREE! ONLINE TICKET SALE will end 8PM on Tuesday (10/09) or before if sold out. - Dandiya will be available for purchase. - Special Dinner Buffet by Royal India Miramar will be available for purchase. For sponsorship, booth, or group tickets contact info@djg2.com or 972-351-1725.